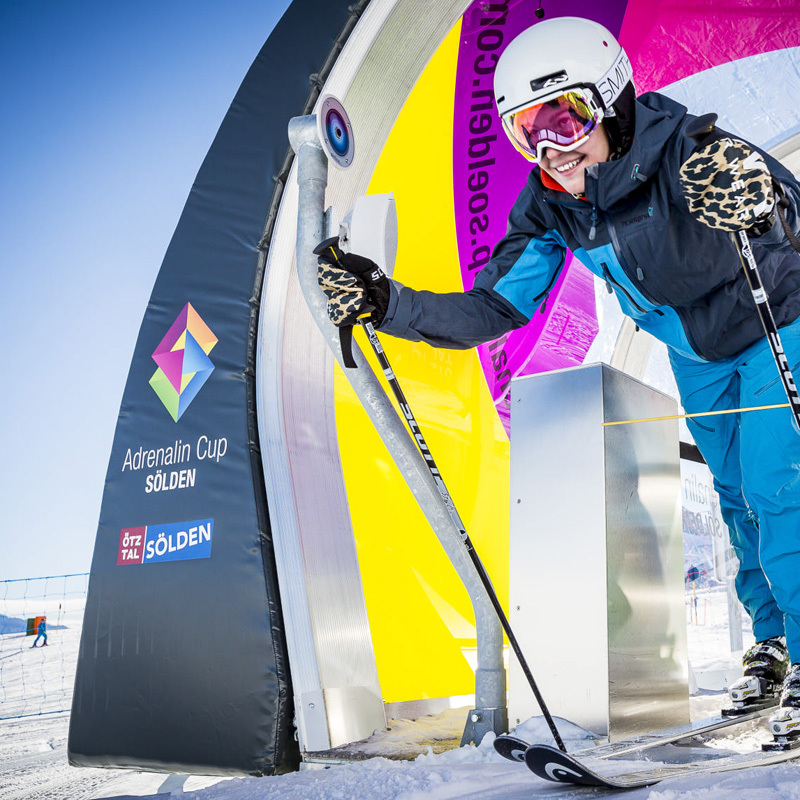 Record times, fastest speeds, action videos and funny photos: the Adrenalin Cup consists of 10 disciplines. That’s perfect gamification in your resort. Your guests will explore the whole resort to collect points on your Photopoints, Skimovies and Speedchecks. Stunning pictures and videos will be the result. Winners will receive prizes for their achievements. The Adrenalin Cup puts entertainment in your resort to a new level. Monthly and seasonal challenges motivate participants to return more often to your resort. resort and offers an experience guests will love. Participation is straightforward and everything can be conveniently handled using the ski pass. The Adrenalin Cup motivates guests long term. Monthly and seasonal rankings make guests want to improve their own scores again and again and come back to participate the following year. scores. This ensures viral marketing! 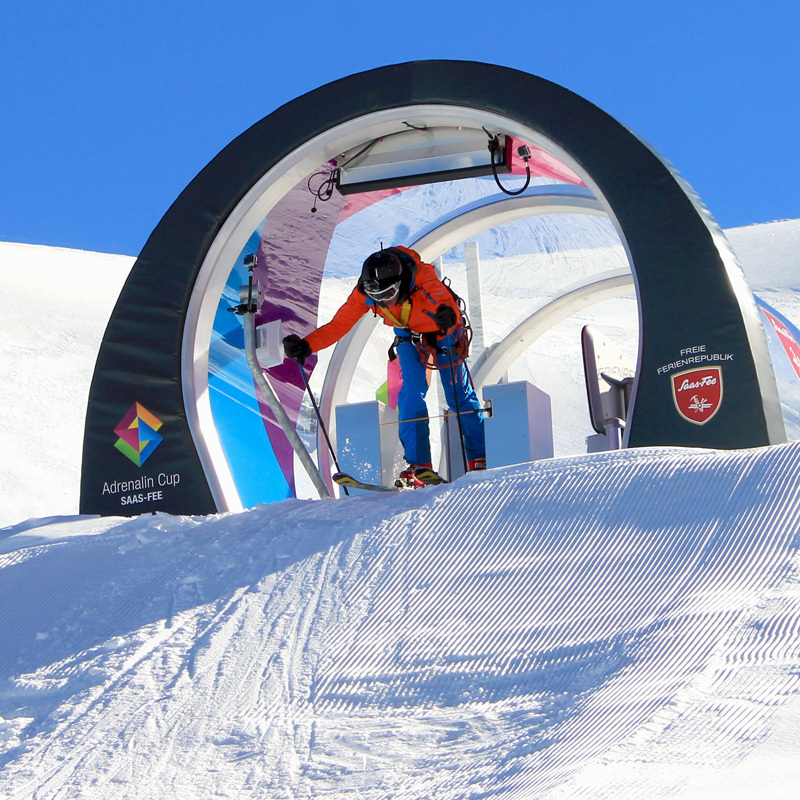 The Adrenalin Cup offers premium entertainment directly on the mountain. The event ensures that you stand out clearly from competitors and win long-term customers.